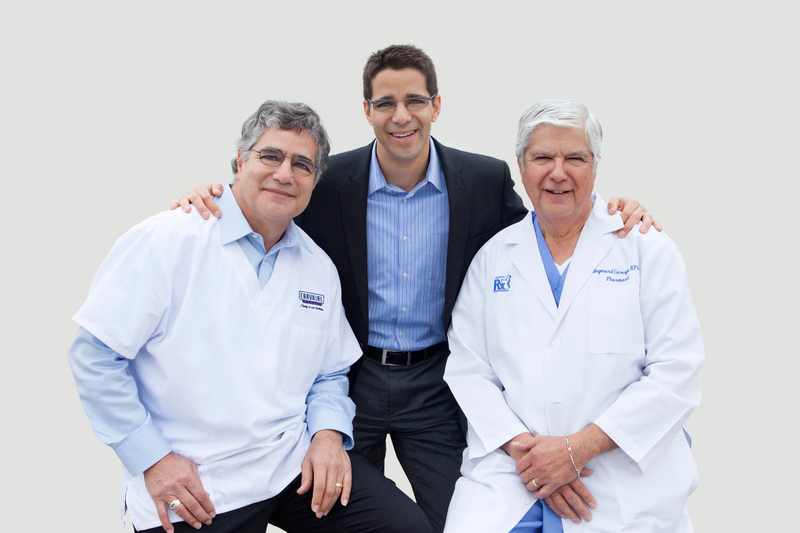 Carvajal Pharmacy is owned and operated by Raymond, Charles and Mark Carvajal. The pharmacy was founded in 1969 as a single retail store that has since grown to reach a broader patient community through retail, long term care and mail order settings. It is our goal and mission to make our patient the most important part of our business. Our patient is not dependent on us, we are dependent on him. Our patient is not an interruption of our work, he is the purpose of it. Our patient is not an outsider of our business, he is our business. Our patient is a person and not a statistic, he has feelings, emotions, biases and wants. It is our business to satisfy our patient. Carvajal Pharmacy LTC is a long term care pharmacy servicing numerous retirement centers, nursing homes, hospices, group homes, agency shelters, mental health clinics, and various other businesses across the state of Texas. In addition, Carvajal Pharmacy operates four retail pharmacies to serve our patients’ needs. For over 40 years, Carvajal Pharmacy has provided quality, caring pharmaceutical service; we believe that we must earn your business every day with caring, timely, knowledgeable and innovative service.